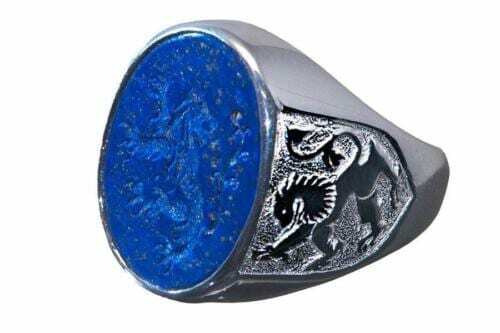 Showing hand carved iconic image of St George and The Dragon and is presented in a very stylish solid sterling silver 925 ring chassis. 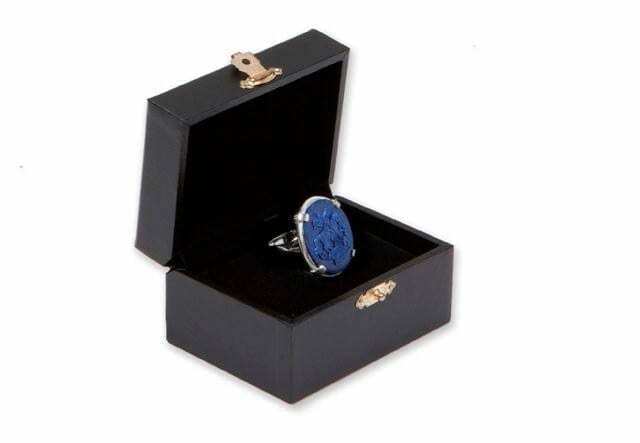 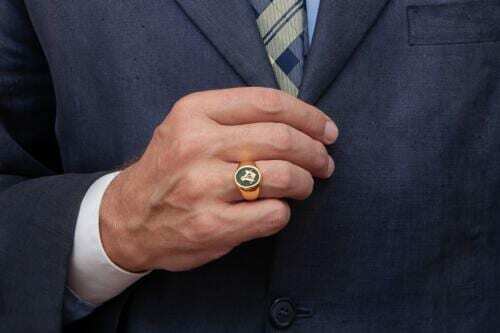 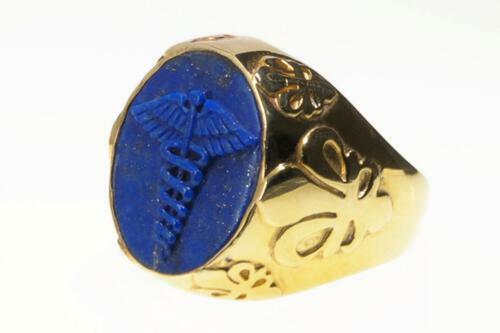 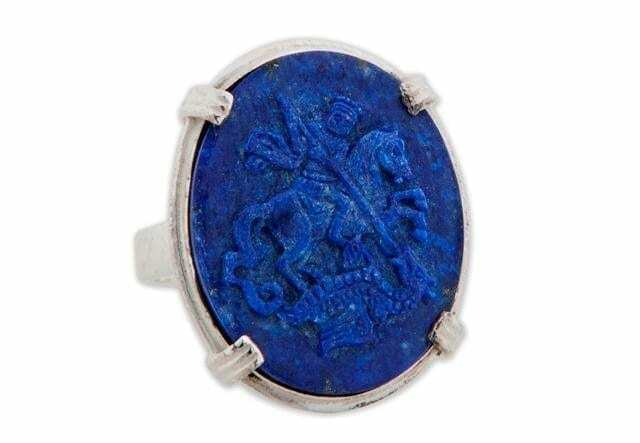 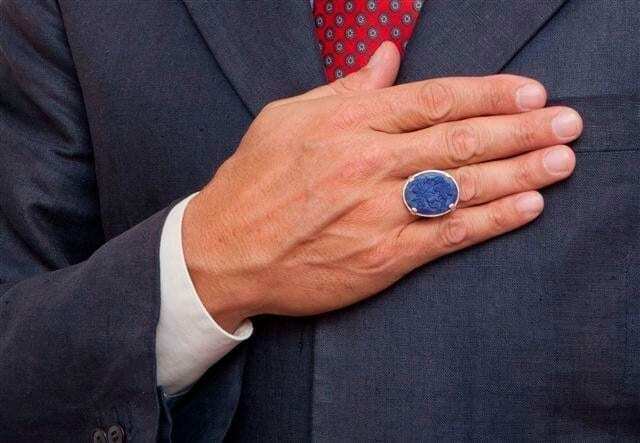 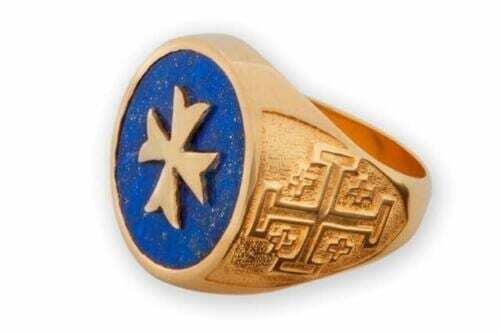 This fine hand-crafted quite large sized heraldic ring will be a stylish and treasured addition to your wardrobe. 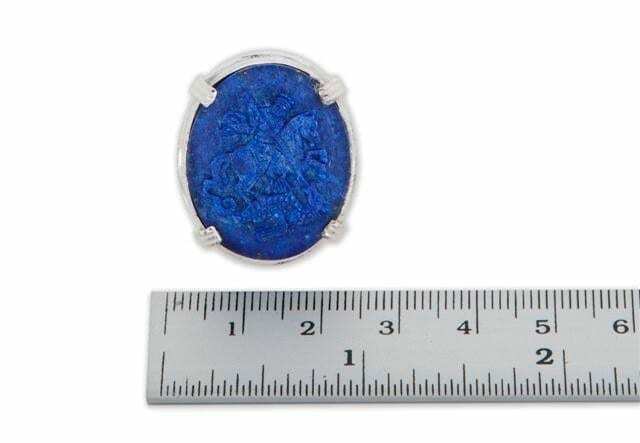 Oval size: 26 x 21 mm (1 x 53/64 inch). 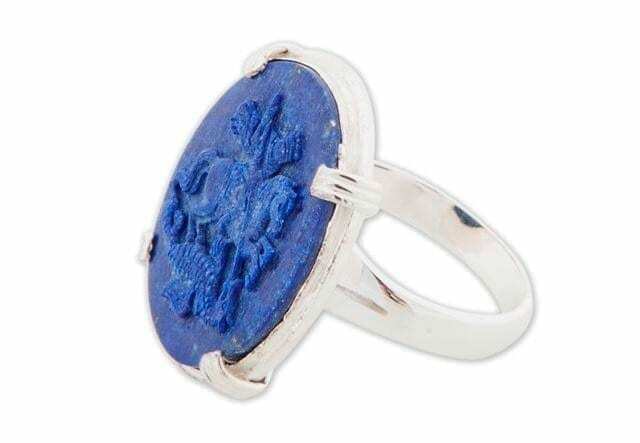 Looks amazing on gents OR ladies–You could say a Regnas unisex ring.